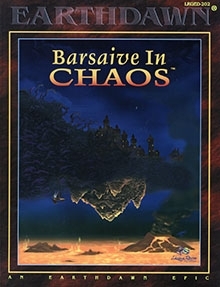 For years, the Name-givers - those races gifted with the ability to Name, and shape the very magic of the world - were forced to live in underground citadels known as kaers, while malevolent creatures from astral space, so terrible they could only be called Horrors, ravaged their world. The time of hiding has passed. Now, the Name-givers have returned, and reclaimed their place in the world. The fight is not over. The Horrors still linger in this world - in the cities and ruins lost during the Scourge. A corrupt Empire seeks to reclaim its provinces, and Name-givers with dark ambitions seek to set themselves up as the new power in the absence of the Empire. 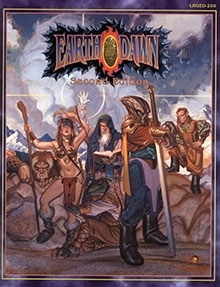 Become these brave souls, and roleplay in Earthdawn, the Age of Legends. 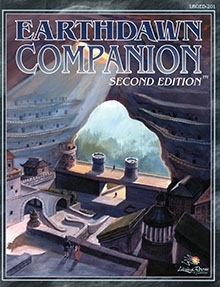 This is the core rulebook for the Earthdawn Second Edition game line, originally published by Living Room Games under license from FASA Corporation. 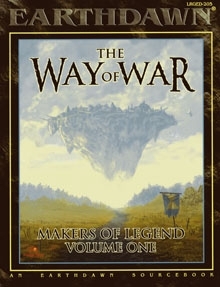 The PDF has been produced from a scan of the original book and, as such, may be a larger download than if produced from the digital source files, which are not available. The PDF has been OCR'd to make it searchable. Defects and artifacts are unavoidable as the conditions of the books used to make scans vary. 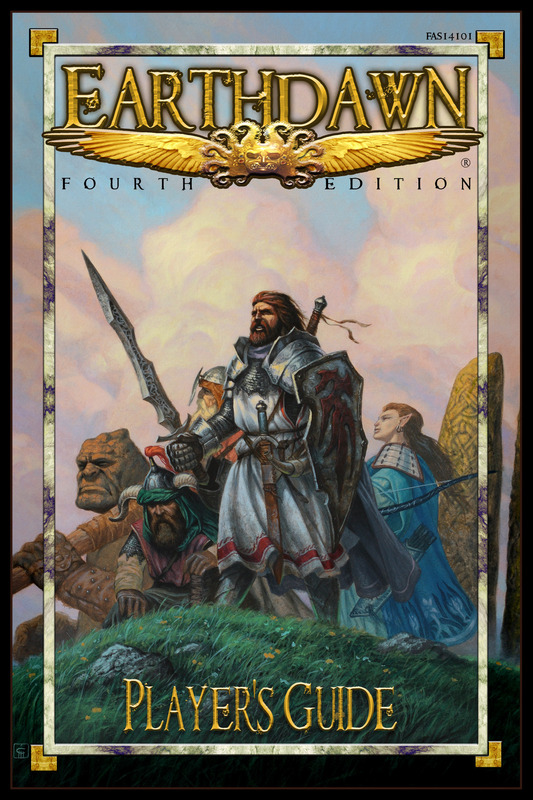 We have attempted to balance quality and size throughout the process and hope you are satisfied with the result.